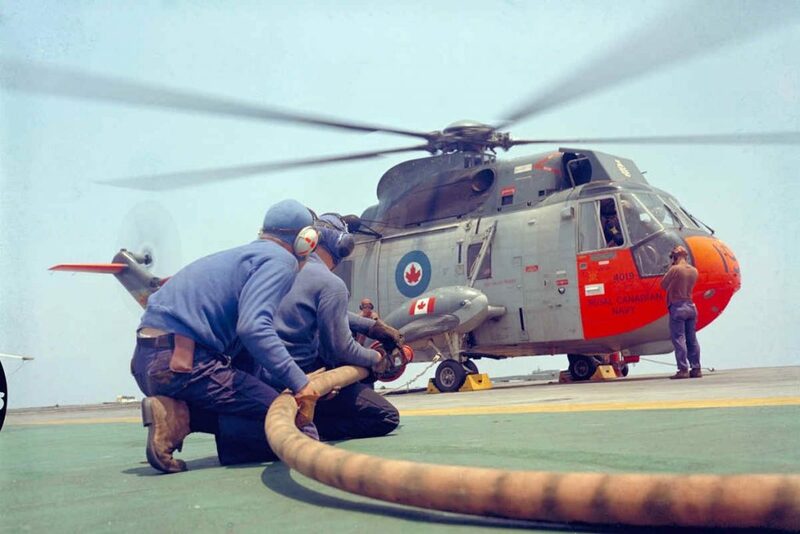 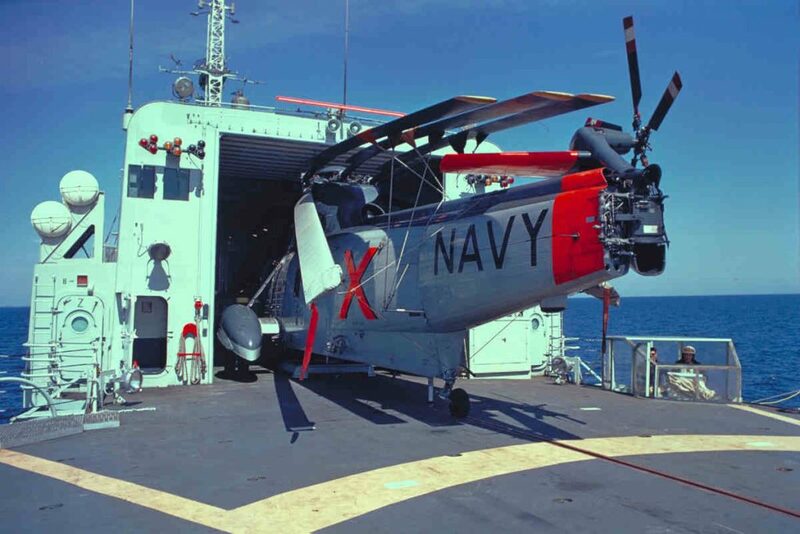 In honour of the upcoming retirement of the CH-124 Sea King fleet, Royal Canadian Air Force had one of its Sea King painted in its original Royal Canadian Navy (RCN) colours. 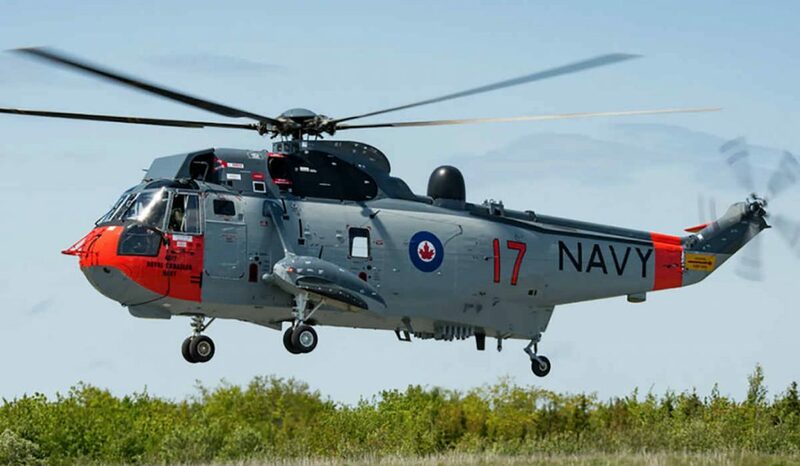 The project was initiated in December 2017 by Major Trevor Cadeau, an aircraft maintenance engineering officer with 443 Maritime Helicopter Squadron, in cooperation with staff at Director Aerospace Equipment Program Management (Maritime) and 1 Canadian Air Division. 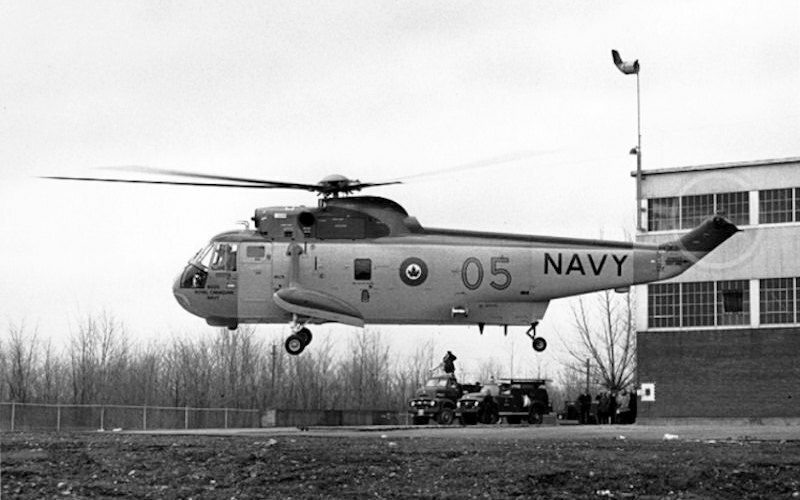 Writing about the project, Lieutenant-Colonel Travis Chapman explains the CH12417’s modern livery was changed to one inspired by the original RCN livery from 1963. 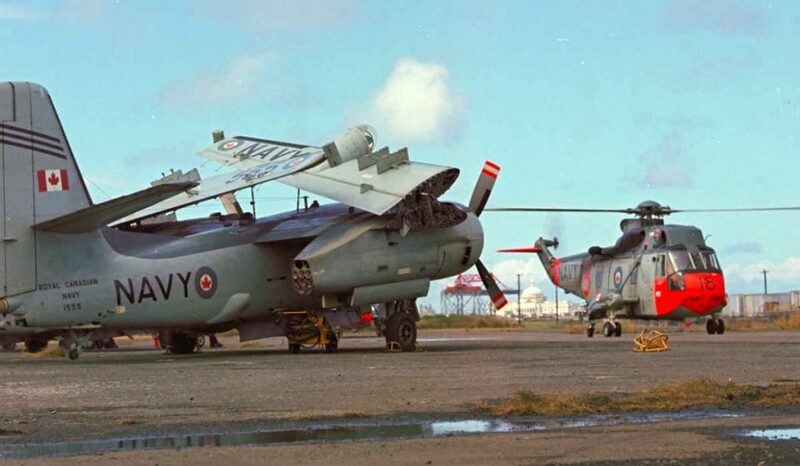 Currently, Chapman explains, the Sea King is flown by squadrons belonging to 12 Wing Shearwater, Nova Scotia. 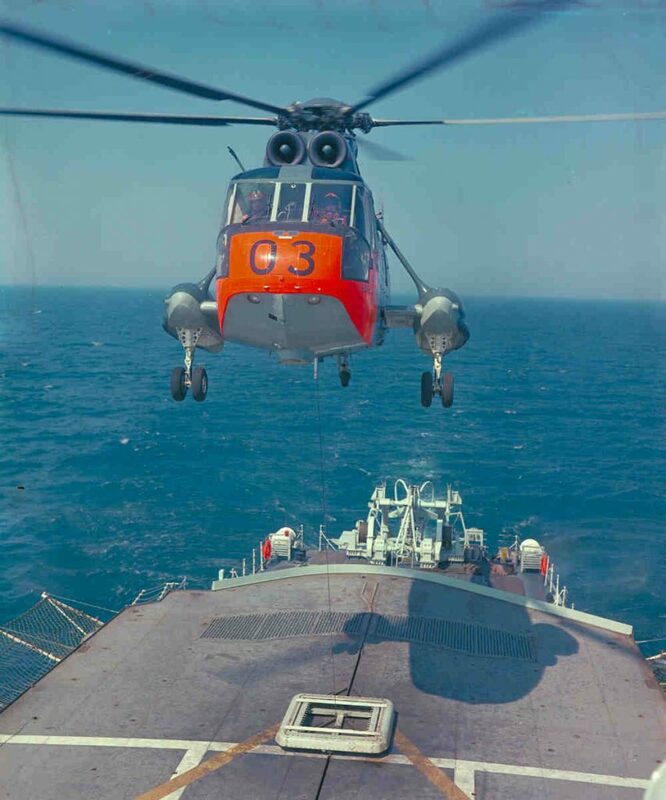 The helicopter is undertaking a cross-country flight before retirement of the fleet in six months time.